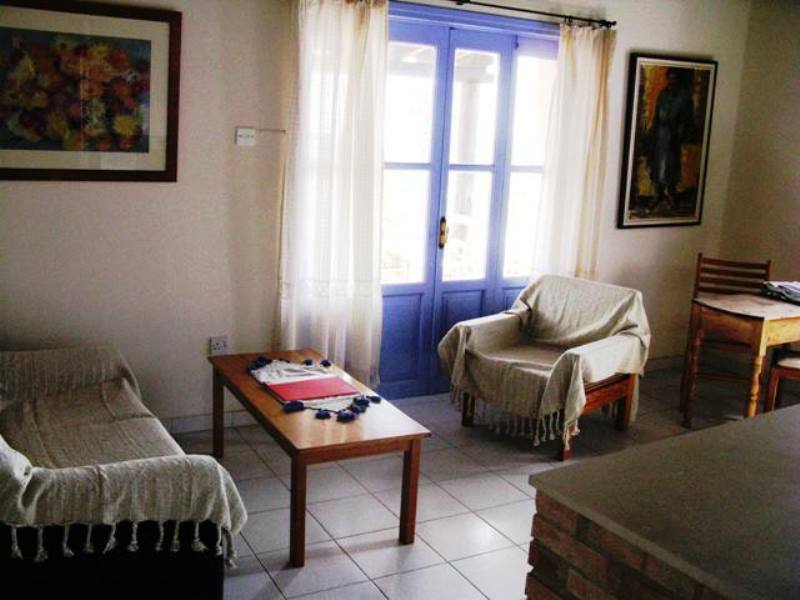 Adam’s House with 3 one bedroom apartments, accommodation for up to 8 p.
Diana House with 8 one-bedroom apartments, accommodation for up to 20 p.
Kosmos House with 3 one bedroom apartments, accommodation for up to 8 p.
All bedrooms have air-conditioning hot/cold and they are decorated with Cypriot traditional materials. 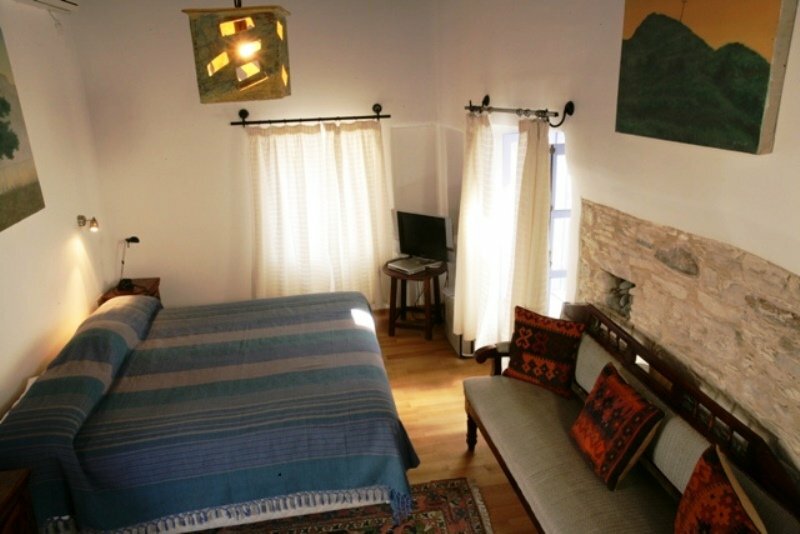 Each apartment or studio has a sitting room with a well equipped small kitchen with a refrigerator, electric oven, hob cooker, toaster, kettle, hair dryer, television, DVD, air-condition. 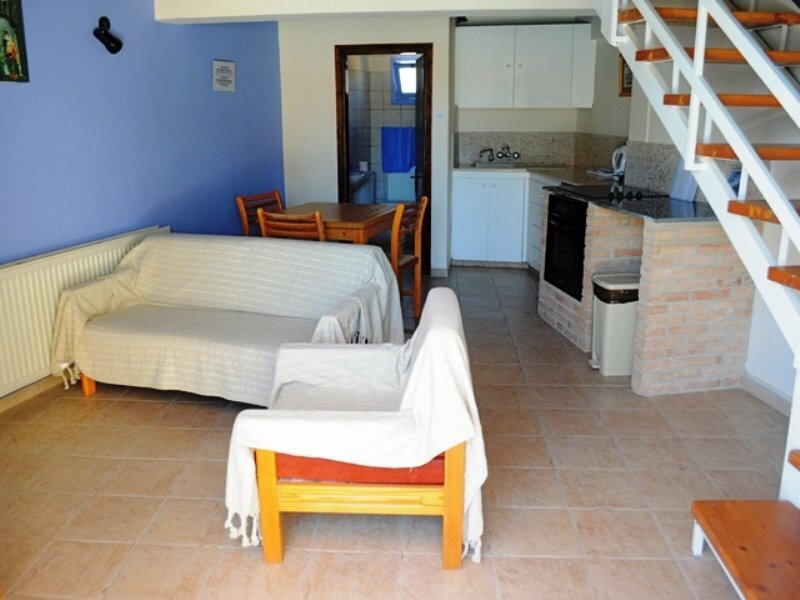 Every apartment has a private area in the yard furnished with wooden chairs and tables and it is connected with the swimming pool area. 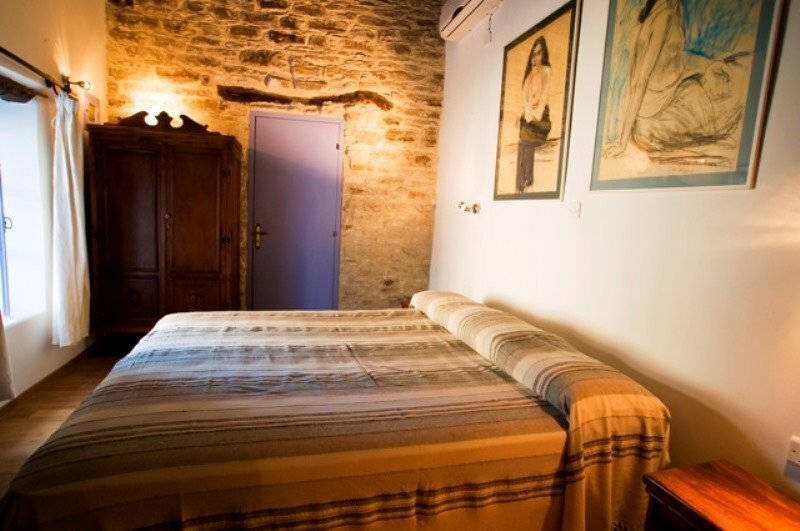 Centrally located is the internal stone made yard offered for relaxation and sunbathing. Season flowers and matured fruit trees forward their shadows for book reading. 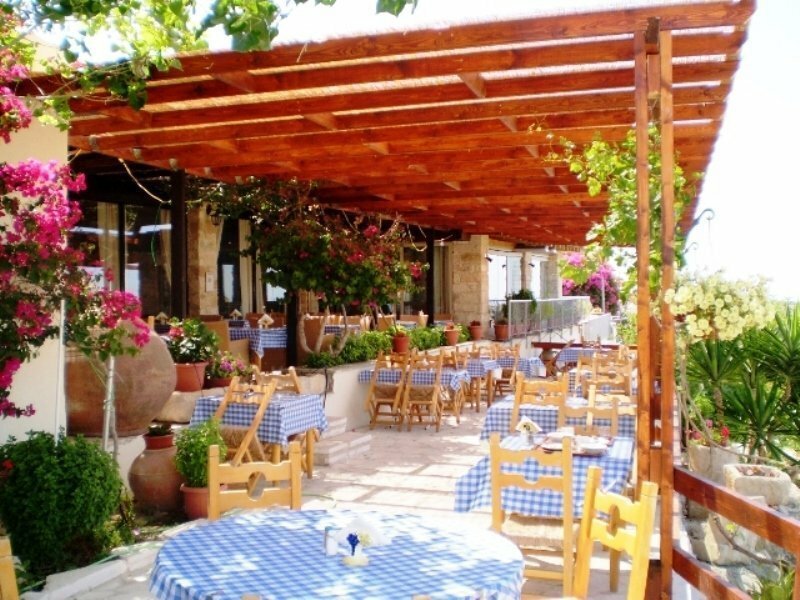 Tochni village, where Cyprus Home Rental is located, combines the qualities of country life with the luxuries of life in town. There is a shop, bank, coffee shops and traditional restaurants. 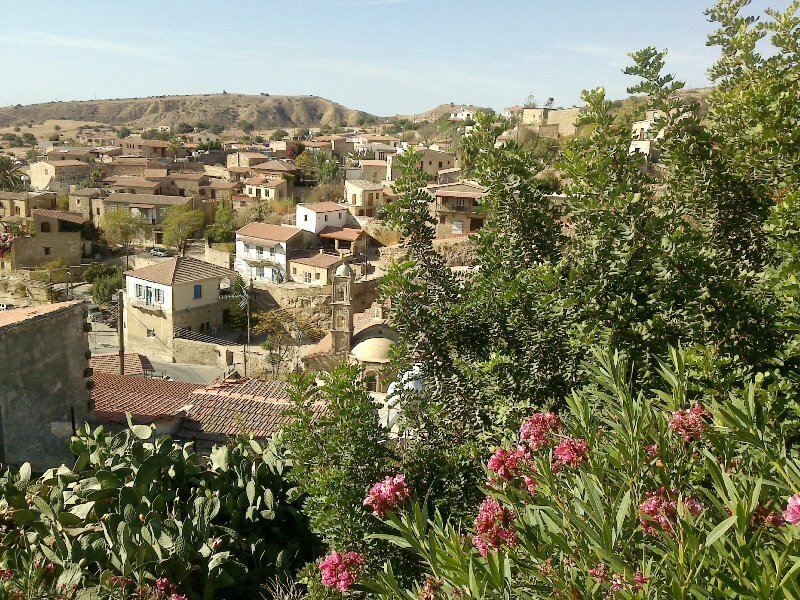 Picturesque Tochni village surrounded by hills lies less than 4 kilometres to Zygi beach (famous for its seafood restaurants). Architectural structure, blends in with nature and modernization co-exists with tradition, culture and customs have survived through time in this peaceful village. 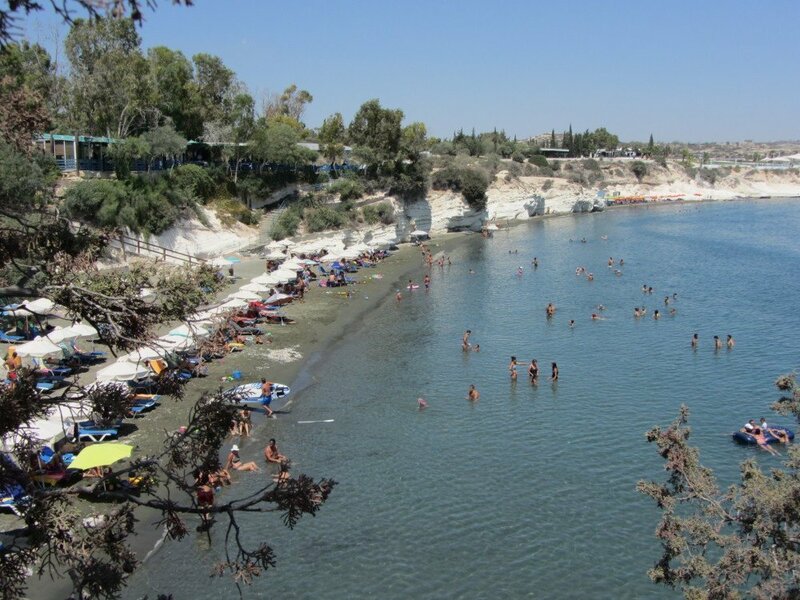 Nicosia, Limassol and Larnaca are easily accessible through the motor way 2km from Tochni village. 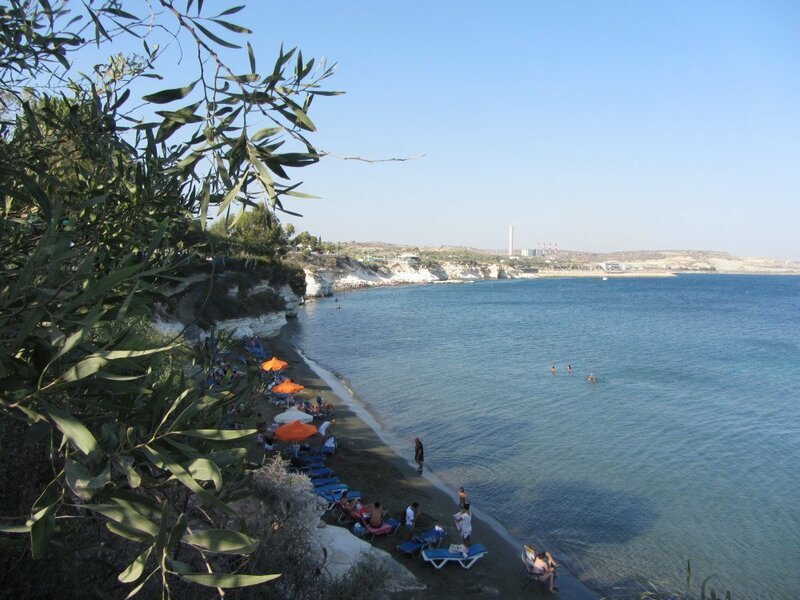 Governors beach – one of the unspoiled Cyprus beaches and the finest for swimming and sunbathing on the southern coast of Cyprus only 8 kilometres away, is offered for those who like diving, snorkeling, boating and fishing. 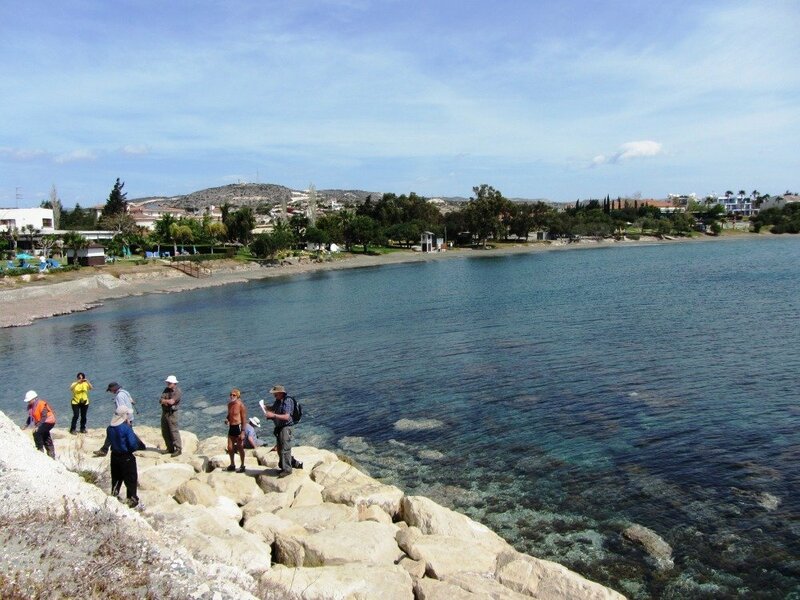 For those who like walking, there are many wonderful walks along nature trails in the hills near by, or walk along the beach and enjoy spectacular sunrises and sunsets. 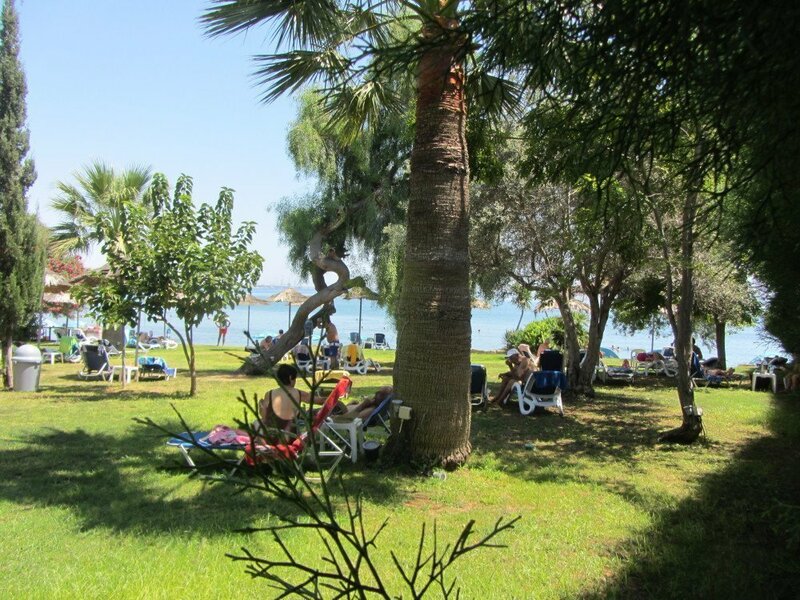 There is an excellent selection of restaurants beside the beach where you can enjoy your lunch or dinner sitting under the trees just a few meters away from the crystal clear water. 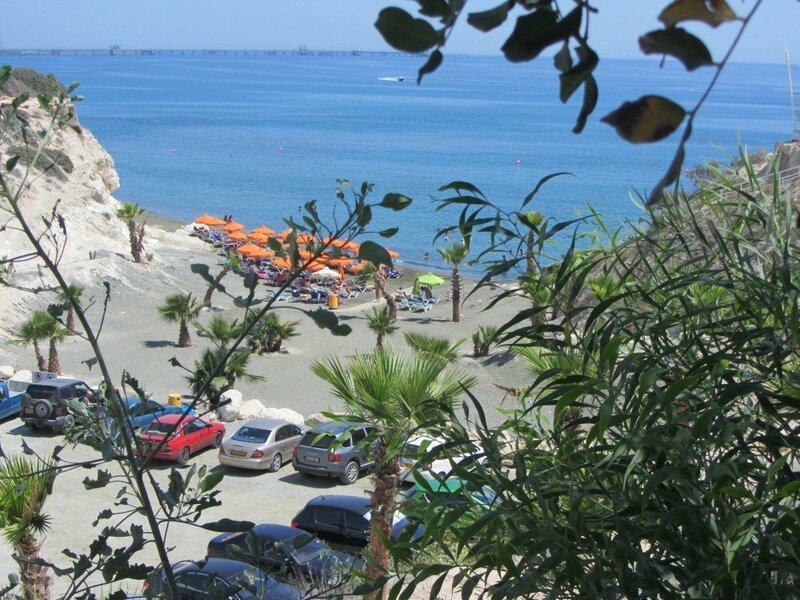 Cyprus is an island of outstanding beauty, and offers one of the best weather conditions in Europe, mild winters and around 340 days a year of sunshine. Golden beaches and a rugged coastline are complemented by a backdrop of striking mountains. 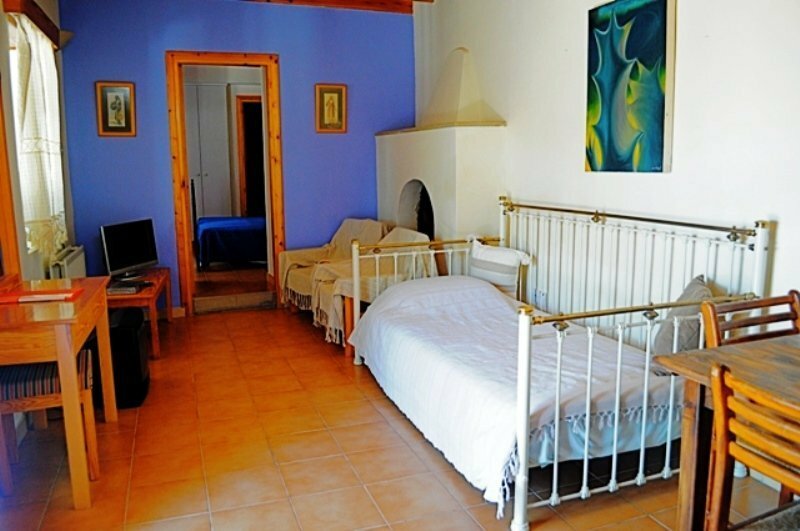 In this island you will find not only relaxation in a wonderful warm climate in our beautiful villas, but also a fascinating cultural history waiting to be explored just outside your door. English is widely spoken not just in the main tourist areas but also in every tourist village. Driving is on the left with good motorway links across the island. 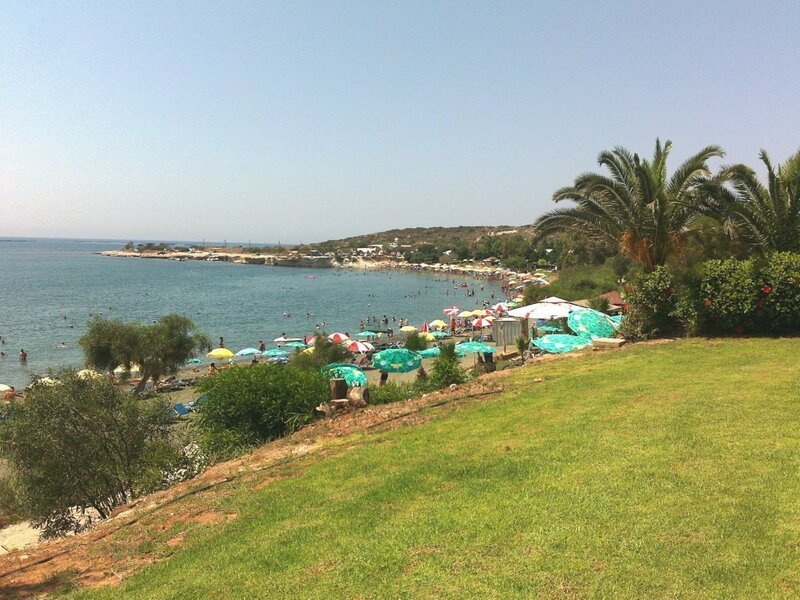 Booking with Holidays to Cyprus always means you are a guest in a home and this is much more private and intimate than staying in a hotel. You get a much better feel for your destination, more living space, and you will be more in contact with the local way of life and culture. Please click the Book button below to be taken to availability calendar to choose the days you want to book, see the cost and if you are happy with everything follow the steps to make payment and secure your booking.